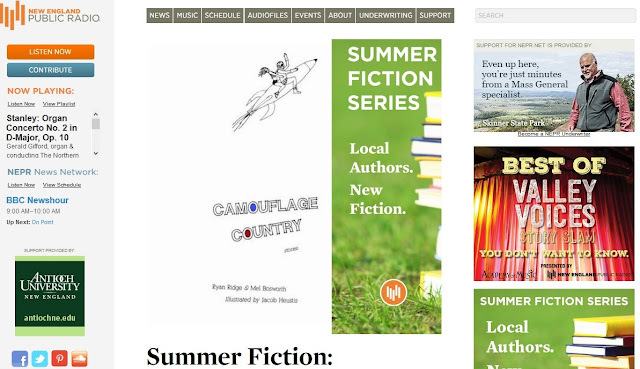 Thanks to Sam Hudzik and Team NEPR for featuring Camouflage Country as part of their Summer Fiction Series. Thanks to Eileen at White Square Fine Books & Art for her support. Listen to the interview HERE or below.